Ten Trails has 12 Builder model homes to tour within the community! 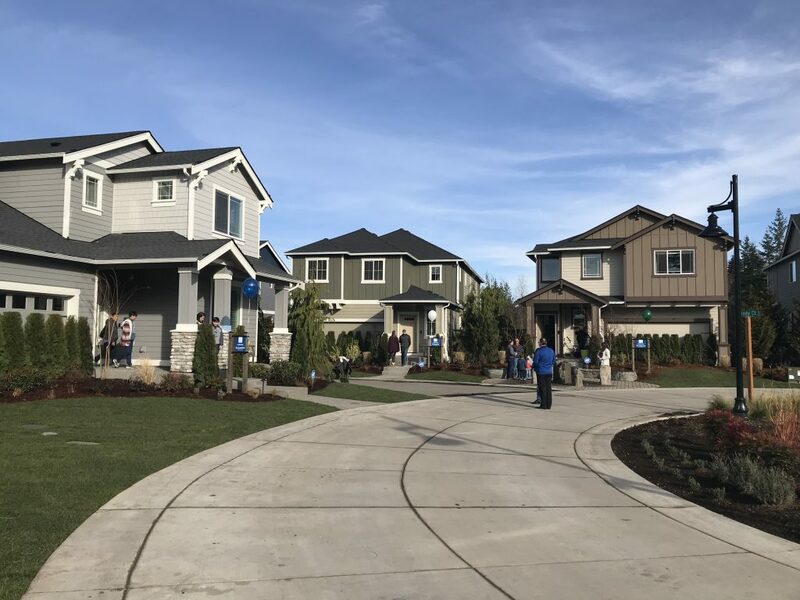 When you visit Ten Trails, you can not only tour our beautiful parks, explore our trails, and meet our friendly team at the Welcome Center, but you can also check out 12 builder model homes from two of our amazing builder partners! 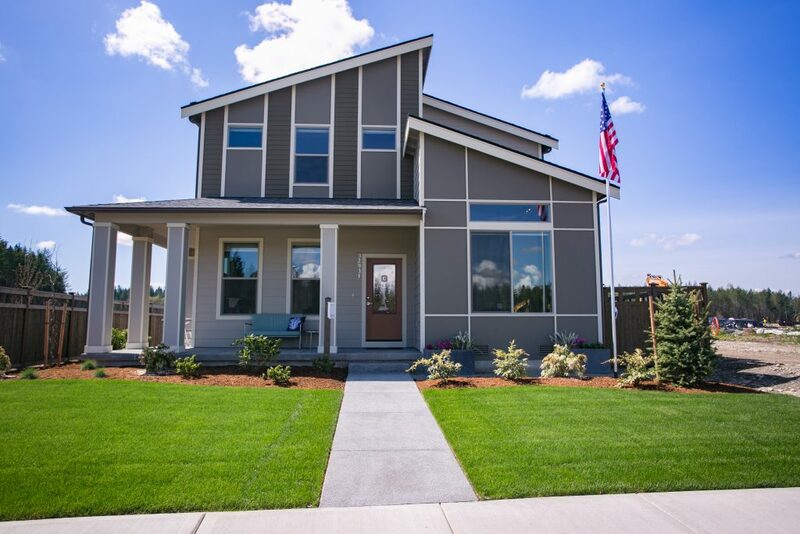 When you visit Ten Trails, be sure to stop by the Conner Homes model, located at 32931 Pine Ave SE, Black Diamond, WA 98010. This lovely home has modern accents with an open floor plan well-suited for busy families. This home also has the distinction of being the first model home open in the community! The house was recently re-staged so take a moment to check out all the lovely new furnishings. Ten Trails Cottage Collection will feature 33 homesites with six unique floorplans to choose from, ranging from approximately 2,331 to 3,199 square feet. Located in the heart of this growing community, the Cottage Collection homes by Lennar are conveniently located near our upcoming Retail Village! Tour three models from this collection: The Riverwalk, the Whistler and the Blanchard. Ten Trails East Village features some of the community’s most sought-after homesites, with many backing to protected green spaces or adjacent to our longest nature trails to date. 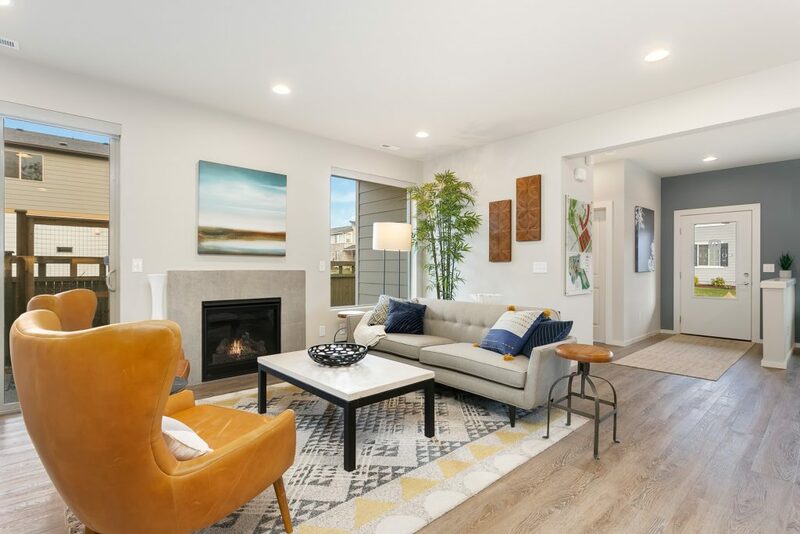 In the East Village Collection, Lennar is offering 11 of it’s most popular floorplans to choose from, ranging from approximately 2,350 to 3,862 square feet. Included in the collection are the Hickory,the Aspen, the Magnolia, the Clark, the Sequoia,the Ballinger, the Grandview, the Carnation, the Columbia, the Bailey, the Bainbridge, and the Whitman. 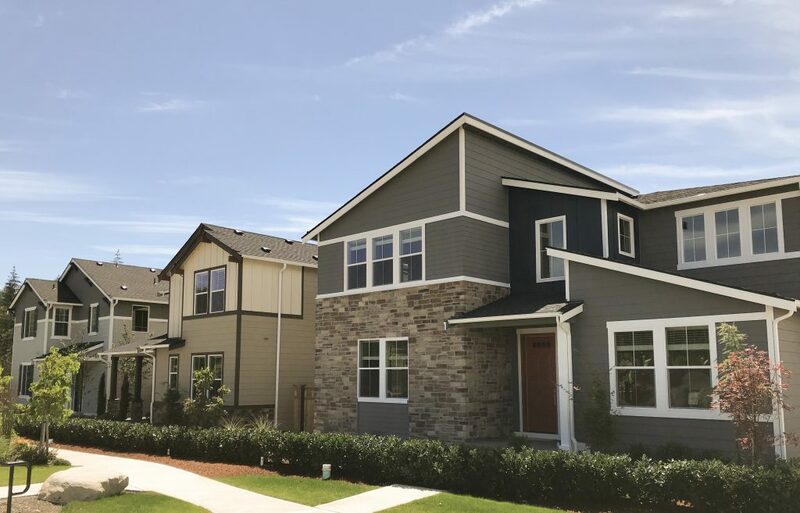 The East Village Collection is also home of Lennar Seattle’s Grand Model Showplex: a courtyard of eight lovely new builder model homes, complete with a new Amazon Experience Center. Our Models are open daily! Stop by our Welcome Center for a map to these homes!